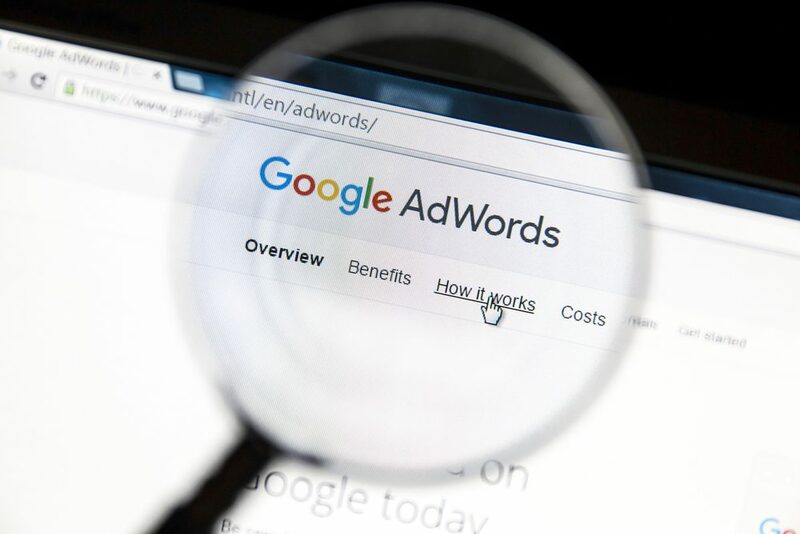 Should You Bid On Your Own Brand Term In Google Adwords? People are always asking ‘should I bid on my own brand term in Adwords’ with the main issue being ‘is it a waste of money’? We look at each client on an individual basis and will look at a variety of different factors when advising you. The exposure that a PPC advert gives you is much greater than any organic exposure you can gain. This is due to the amount of extensions Adwords offers such as callout extensions, sitelink extensions, structured snippets, table extensions etc. Therefore, even though some brand won’t have competition on PPC, they will still bid on their brand term to get across more messages. A good example of this is Boots who use PPC to really get across all the different products they offer, their opening times, nearest branch, promotions and click and collect service. Therefore, we could suggest for a client to use brand bidding tactically when there are specific messages to get across to a potential customer. The cost per click for brand related keywords are really cheap. This is due to the low competition, the high CTR and high-quality score you will receive for your brand. This is definitely a factor to consider, but not a deciding factor for us as to whether you should make the final investment into brand bidding. People who are searching for your brand know about you, and most of the time will have visited your website before. Therefore, these people will be more likely to convert. Therefore, why not use brand bidding strategically….you can set-up a RLSA (remarketing list for search ads) campaign to target those who have been to your website previously but not converted. This allows you to target a highly captive audience with your brand term who are most likely to convert. Still not made up your mind as to whether brand bidding is for you? Why not run a test during a month and see if you see an increase in traffic and conversion? You don’t know unless you test your options.